Insider Tip: Wine Transportation For Beginners - Xpeditr Inc.
Wine Inventory – prior to any move a detailed inventory should be taken so you can ensure every single bottle is accounted for. Logistics Management – the entire wine collection move should be mapped, timed and micro-managed in order to ensure bottles arrive at their destination, in perfect condition. Controlled Environment – temperature-controlled wine transportation is a basic requirement for any move. This ensures that temperature and humidity levels are stable and do not cause the wine to spoil. Insurance – wine ‘in transit’ is rarely covered by general insurance policies. It is important to purchase adequate wine insurance coverage for any wine collection move. 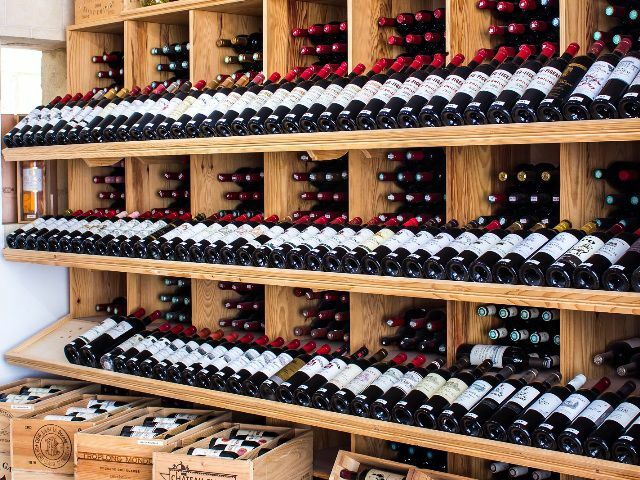 Security – wine collections are valuable, added security measures can help ensure that your collection is safe and secure from pick-up to drop-off. Customs – wine travelling across borders and state lines may require customs clearance. Ensure your wine relocation company is up to date on their knowledge and provides you with customs brokerage. Get your free customized Wine Transportation Quote today!